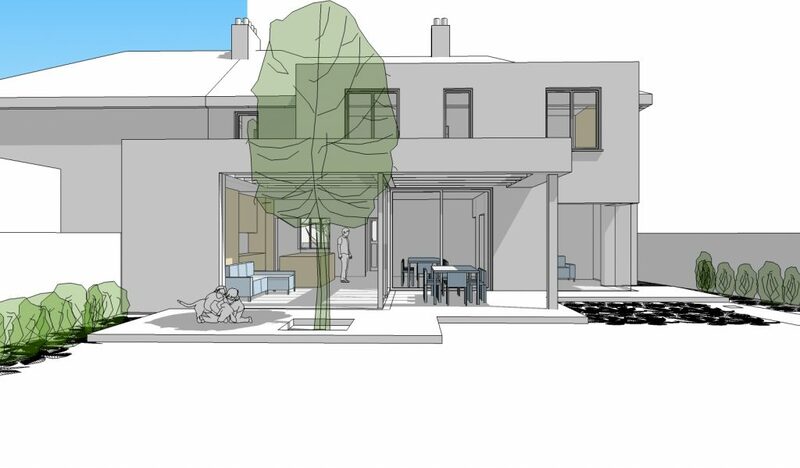 We’re delighted to receive a clean grant of permission from Dublin City Council for this 2-storey extension to a house in Sandymount, Dublin 4. Tender preparation underway. This project is all about connecting to the garden. We’ll post updates as the project progresses.